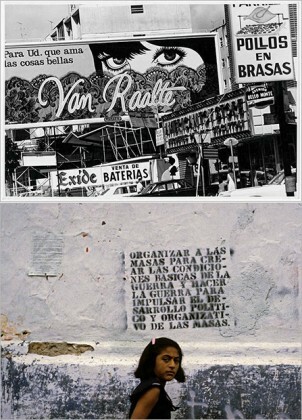 «América Latina 1960-2013» at the Fondation Cartier, Paris. photographic imagery. With more than seventy artists from eleven different countries, “América Latina” reveals the wide variety of photographic practices by presenting both the work of photographers as well as the works of contemporary artists. A real immersion into the history of the Latin American continent, this exhibition invites you to (re)discover some major artists rarely exhibited in Europe.